Bid on SILENT AUCTION and view LIVE AUCTION items NOW!! We'd love for you to share a link to this page on Facebook, Twitter, LinkedIn or other Social Media pages. Media Release: Hungry For Justice? We thank Event Kingdom for sponsoring our online invitations and reply management. Please visit them at https://www.eventkingdom.com. 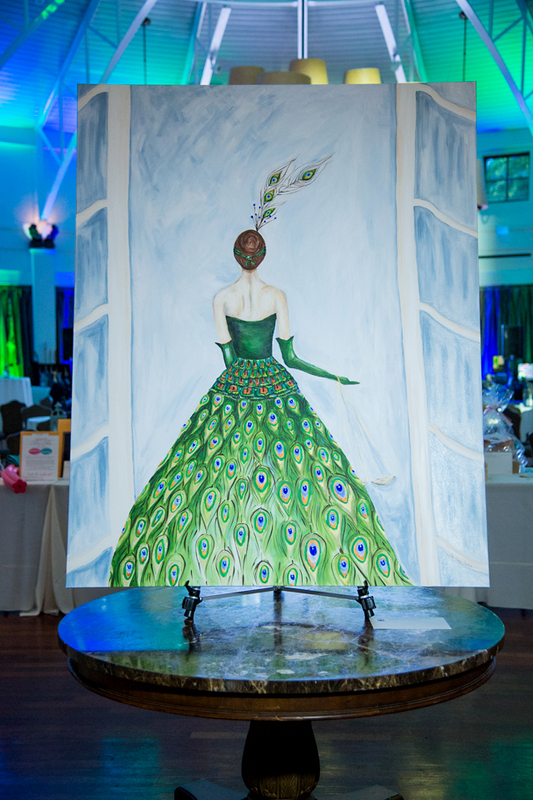 This year’s Justice For All Ball will feature the same kind of wonderful food and music that is part of our Louisiana tradition, as well as new and exciting auction and raffle items and, some surprises in store for all. See What's New at JFAB 2017 and Hungry For Justice? All ticketing will be done through Eventbrite; processing and service fees will be added at checkout. Download sponsorship and multi-ticket packages for JFAB 2017. If you are interested in purchasing a sponsorship or multi-ticket package, please email The Pro Bono Project office, call 504.581.4043 ext 201, or download the pledge card and fax to 504.566.0518, or deliver to The Project's office at 615 Baronne Street, Suite 203. Crescent Bank and Trust, Inc. This is a preliminary list of some of the items included in the raffle drawing at this year’s Justice For All Ball on September 15, 2017. Raffle tickets are $5. You do not need to be present to win the raffle drawing. All proceeds support The Pro Bono Project. If you would like to purchase tickets, please call The Project at 504-581-4043 or visit our website at www.probono-no.org Tickets are also available the night of the Ball. One-day passes, valid at their Airline Drive location. Includes gift card to the restaurant, specialty glasses and Zapp’s chips. Woman’s haircut and style service, and assorted hair products from Carpe Diem Boutique Salon. Houmas House Plantation and Gardens Tour for 2 people, plus on-site plantation restaurant gift cards. Includes limited edition McIlhenny Company Tabasco Product toy collector’s truck, and an assortment of McIlhenny products. As part of the live auction, Fund-A-Need supports one of The Project's most important programs: adoption. Help us keep our children out of the foster care system and register for the auction now. This crowdfunding portion of the live auction makes bidding accessible to everyone. You may also register to bid during the auction, preview all live and silent auction items, and pre-bid on silent auction items only on the auction website. Get a head start and register now to bid at the 2017 JFAB Auction. All auction items will be available to view shortly on the live JFAB 2017 Auction website. Travel, art, a private dinner with a local celebrity chef and many more items will be up for grabs in the live and silent auctions. Register now if you want to bid. * Prize combos subject to change. In case you missed the 2016 JFAB, we invite you to enjoy some of the images from the evening. If you can't get enough, you can still view all the images and order photos here.